Admission: $10 Adults, Children 12 and under are free! 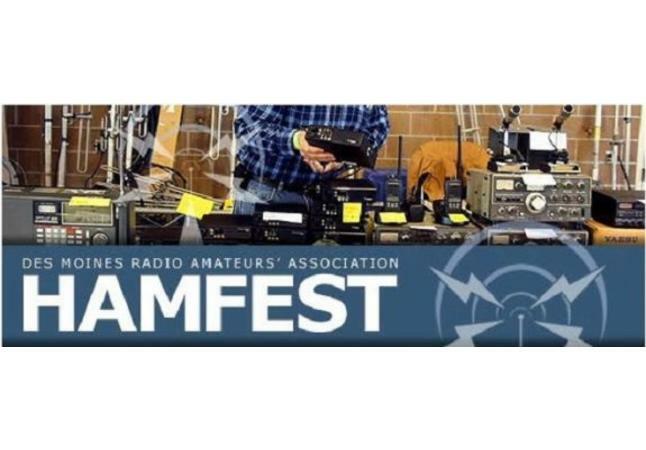 Amateur Radio "Hamfest" swap meet. Vendors with NEW equipment, accessories, books, used equipment etc. FCC License testing registration at 9:00 am, testing begins at 9:30am.